Who knew cranberries would feature in the natural oils category? Delicious on its own, in sauces, pie, and juice, it is also the source of cranberry seed oil. Cranberries are in the same family as blueberries and can be found mostly in North America. Cranberries are aka moss berry. Cranberries are particularly high in antioxidants, which can help protect the body. Cranberry juice has a high tannin content and can help eliminate UTIs. 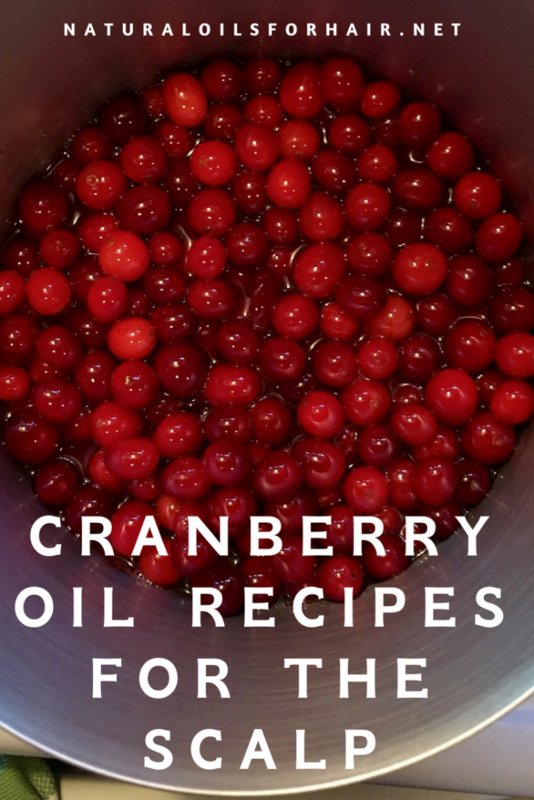 Cranberry oil is made by cold pressing the cranberry seeds. Cranberry oil has a pleasant fruity aroma. 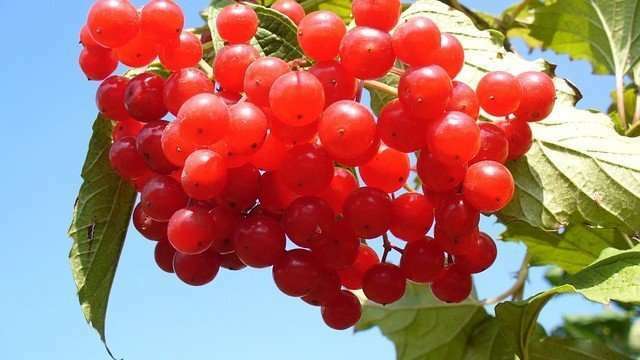 Cranberry seed oil also contains Vitamin E and other anti-oxidants that make it a unique oil for hair and skin care. Traditionally, cranberries were used as a fabric dye and a healing agent. It was also used by seamen to prevent scurvy. Cranberry seed oil contains the perfect balance of omega-3, omega-6, and omega-9 fatty acids, which makes it incredibly moisturizing and a great sealant for hair. The perfect essential fatty acid ratio in cranberry seed oil helps to treat scalp deficiencies, and other issues like dandruff and psoriasis. Cranberry seed oil contains tannins, an anti-bacterial and anti-inflammatory agent, which helps treat scalp issues. The vitamin E content softens the hair, moisturizes the scalp and acts as an emollient for dry hair. Vitamin A assists in the absorption of nutrients, enhances moisture retention; a boon for dry hair and scalp. After shampooing and deep conditioning, apply cranberry seed oil lightly to your scalp and massage until absorbed. Proceed to style your hair as usual. Two to three nights a week, apply a mix of cranberry seed oil and calendula oil to your scalp, massage in until absorbed and pull hair into a bun before going to bed. There’s no need to wash out until your next full regimen day. You can alternate the two recipes above from week to week to see which one your scalp responds to best. 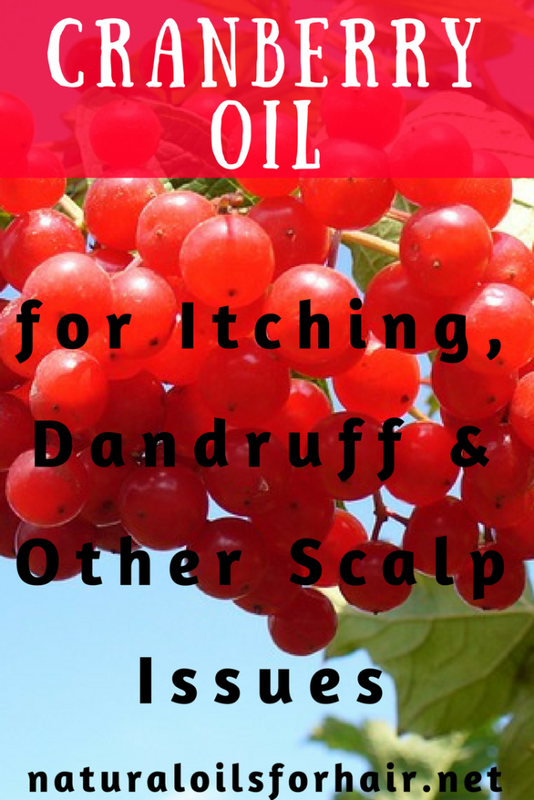 Cranberry seed oil isn’t cheap and comes in at roughly $10 – $20 an ounce so it may not be the first oil you reach out to for scalp issues. However, if you have tried other oils for your scalp issues and they’re not working, I highly recommend cranberry seed oil. Thanks. Now I really really want ice cream with a cherry on top for some reason. lollllllll.